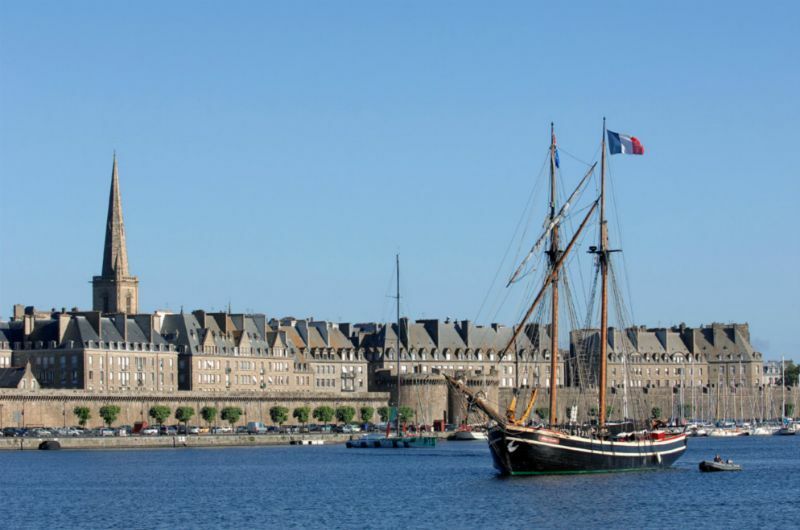 Discover the corsair city of Saint Malo. 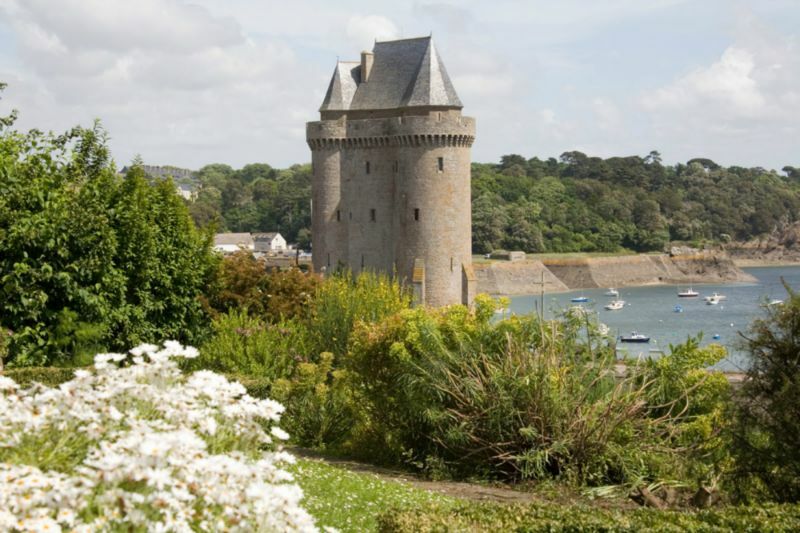 This historic fortified city is one of the most popular sites visited in Brittany and boasts the largest port on the coastline. 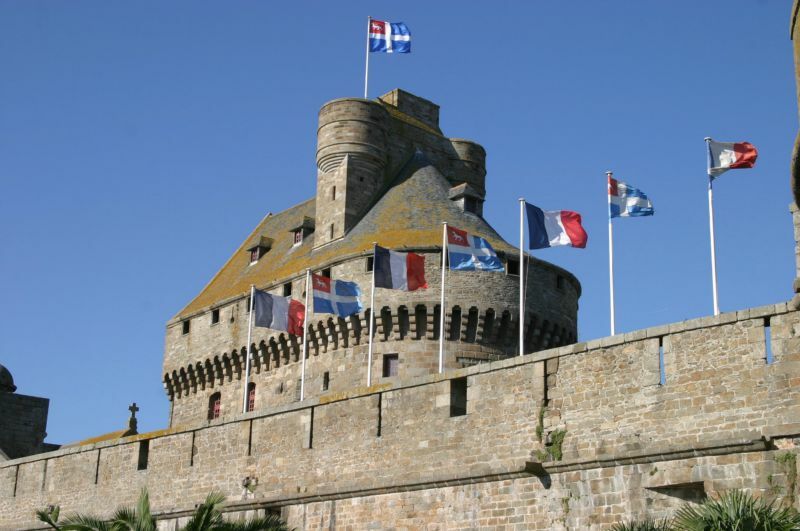 Saint Malo is also a listed historic monument and hosts numerous events throughout the year. 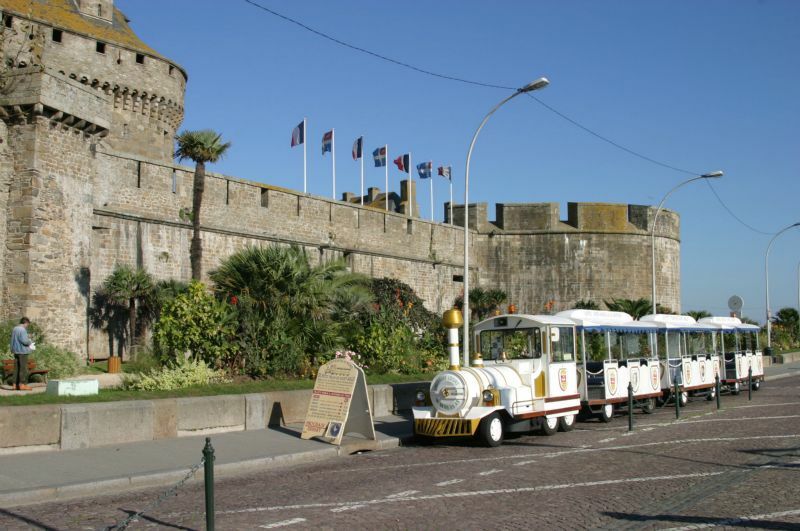 Saint Malo’s tourist information centre organizes theme visits as well as fairy tale guided tours for children. 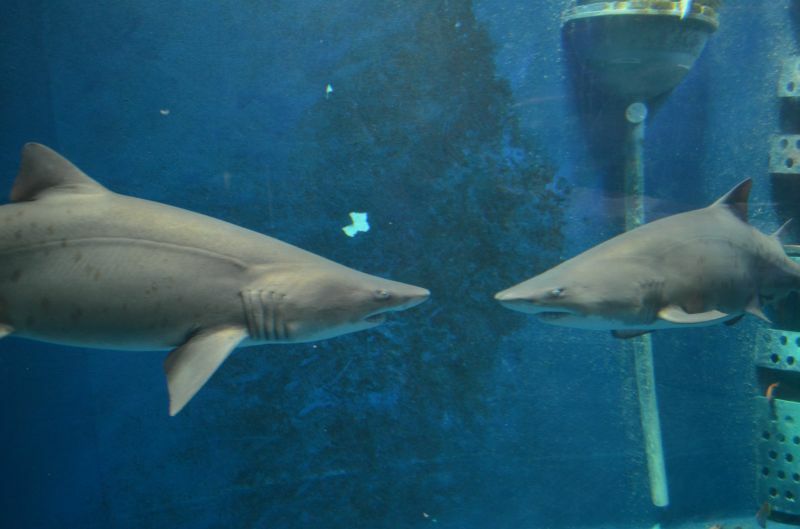 The Jacques Cartier museum displays the unique heritage of Jacques Cartier, one of the most famous explorers of the 16th century. 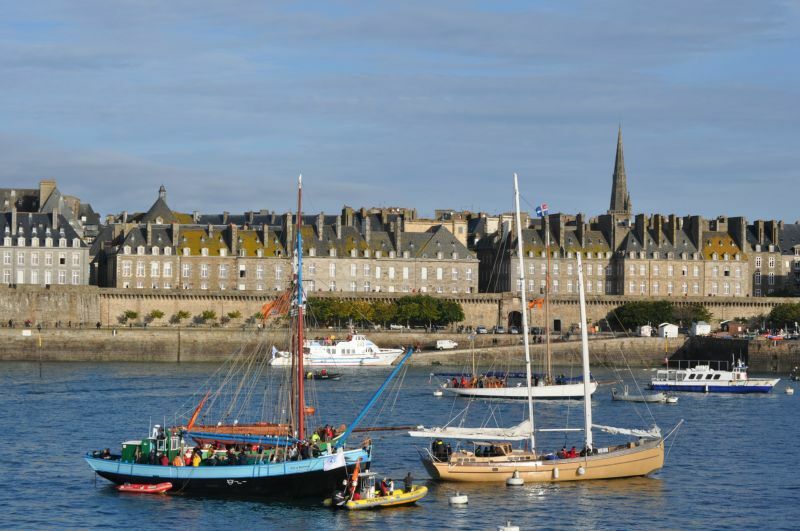 Malounière du Puits Sauvage represents a typical Saint Malo house built during the East India Company era. 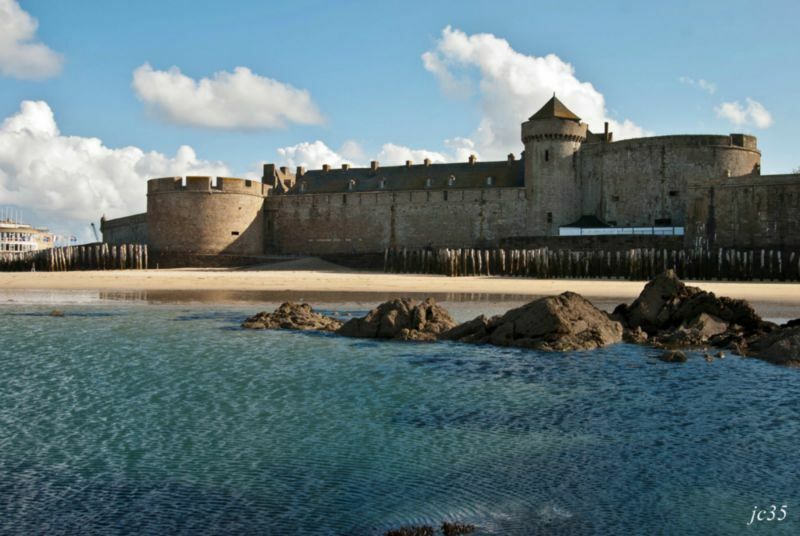 Fort National is an historic monument built to protect Saint Malo in 1689 by Vauban and Garangeau using granite from the Chausey isles. 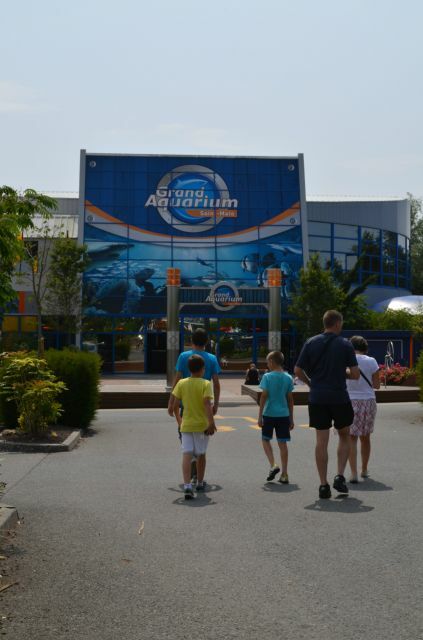 Grand Aquarium, Saint Malo’s huge aquarium, takes you on a journey to discover the fascinating sea bed. 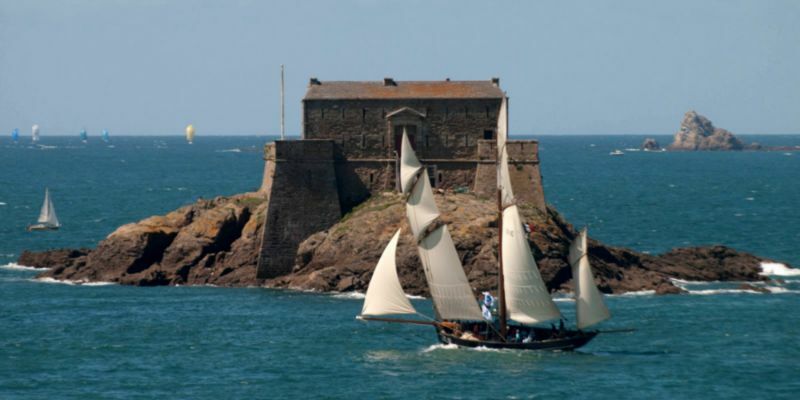 Etoile du Roy is a replica of a pirate ship made in Saint Malo in 1745… a floating museum ! 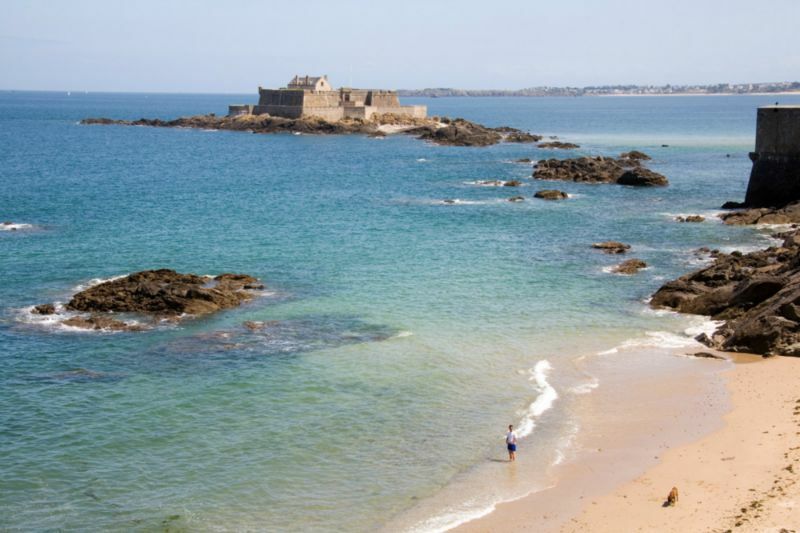 Parc de la Briantais is a magnificent 27 hectare park overlooking the Rance estuary, the Solidor tower and the bay of Saint Malo. 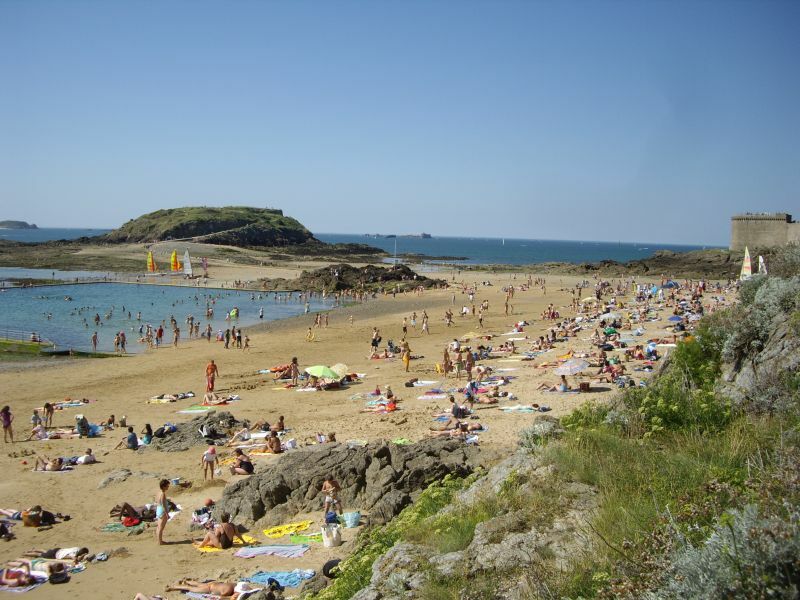 Discover the varied herbacious plantlife, the forest wildlife and numerous bird species. 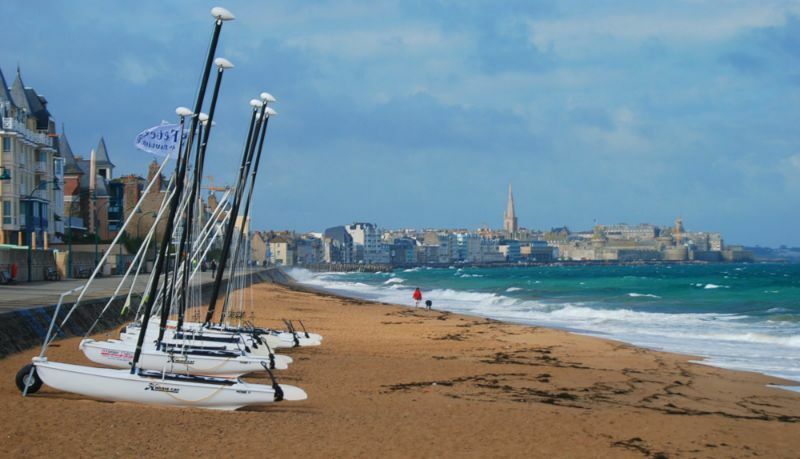 Run&visit : Come and discover Saint Malo in the early morning during a sports visit.